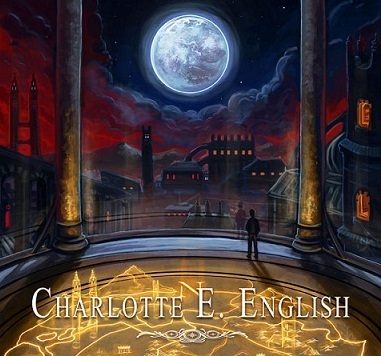 Winners of the Charlotte E English’s Draykon Series giveaway! As many of you already know, we had a huge giveaway to launch the third and final book in the series during the Featured Author Week. Thank you to everyone who entered. As with all giveaways, not everyone can win, but quite a few of you have! So, congratulations to all our winners, and for everyone else, remember to check out Charlotte’s books here . And now for the big announcement! Here are our winners of the giveaway! The winners will be contacted directly by Charlotte soon, so be on the lookout for an email from her! Also, please respond to the email as soon as possible, as I would have to draw a different winner if we don’t hear back from our winners within 72 hours. Remember to visit the Giveaways page to enter into more exciting giveaways running currently! This post is part of the ‘Charlotte E English as ‘Featured Author’ for an entire week!’ extravaganza. As part of this, we have two other posts at the participating bloggers. So, go ahead and check them out as well! I got my first e-reader in October of 2010, a Kindle. It looks a little clunky compared with the latest generation – it’s got the big keyboard on it and seems relatively huge. But I’m used to the weight and the feel of it by now. I’ve always wanted to be an author, but when I first got that Kindle I wasn’t yet thinking about publishing my own fiction. 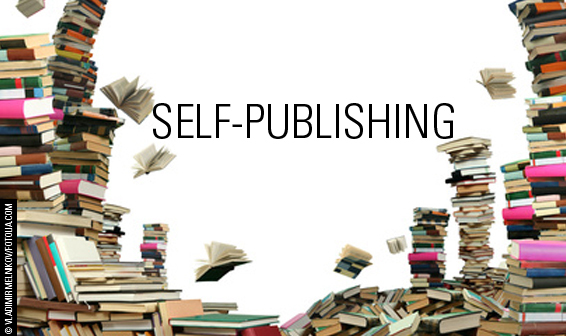 Nor was publishing the first thing that I thought about when I began finding, buying and reading self-published books. As a reader,self-published ebooks were the most exciting thing that had happened in my literary world since… well, since I discovered books at the age of eight. Why might that be? It isn’t as though I’d lacked reading material before that. Year after year, far more books are published in paperback than it’s possible for a single person to read in a lifetime. What excited me so much was the potential for literature to break out of certain fixed patterns. I read a lot of different genres, though one of my enduring favourites is fantasy (no surprise there, right?). I’ve found a lot of great fantasy books that have come out of publishing houses in recent years. I’ve also slogged through an awful lot of same-old, however. You know the drill. Such-and-such was a huge hit, so about a million books that are similar in some way proceed to hit the market over the next few years. Most of the books that get published are novels of a certain length; shorter works don’t get much attention. The same plots, character types and worlds come up over and over again. It makes sense from the publisher perspective: these are the formulas that sell best, so they keep being used.